Are you currently researching your next family holiday? 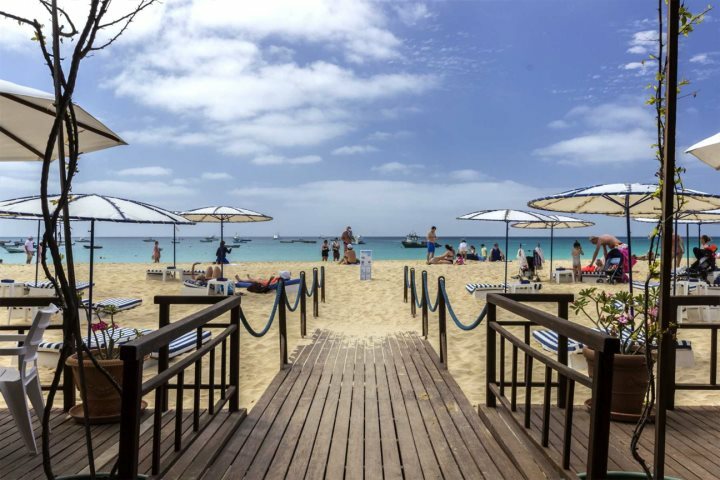 Let us tell you why Cape Verde is a great choice. Which islands are best to experience a family holiday? 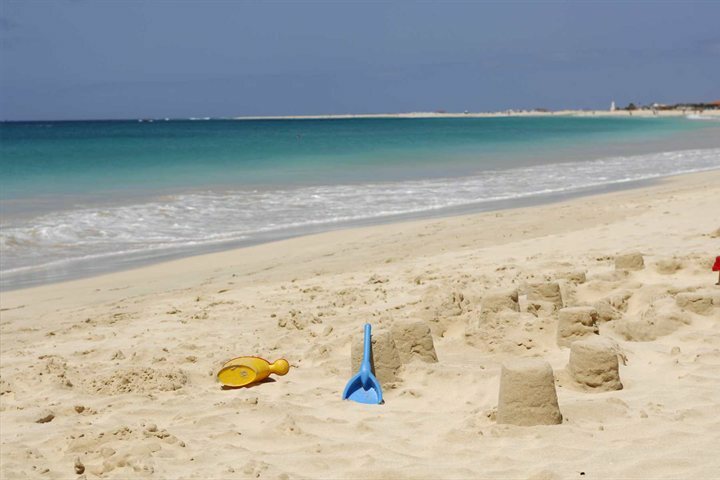 If you like spending your days on a golden coastline, building sandcastles with the little ones and enjoying the inviting warm weather, the islands of Sal and Boa Vista are perfectly suited. 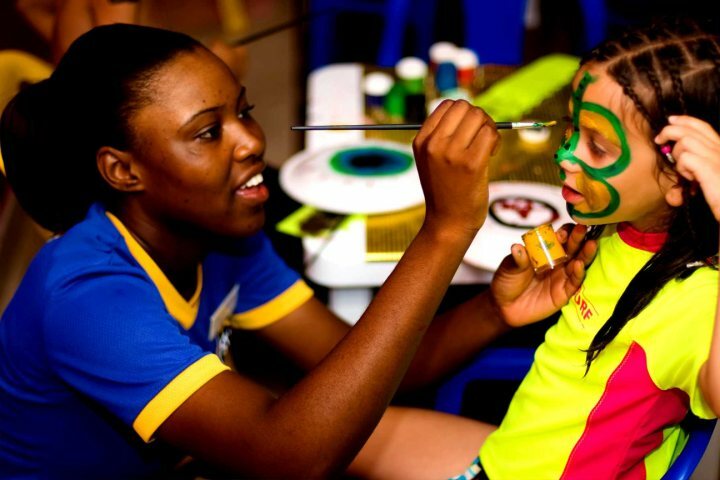 Very different to some of their mountainous neighbours, these two are our top choices for enjoying a holiday to Cape Verde with young children. Boa Vista has stretches of beach which go on as far as the eye can see, so you will never struggle to find a spacious spot to lay down your towel. The Iberostar Club is a great all-inclusive option on Boa Vista, as not only is it along one of the best beaches on the island, but it’s also teeming with great family entertainment facilities. Children’s clubs, tennis, archery and pitch & putt are just a selection of what’s on offer, but there’s also some fantastic facilities for adults too. A relaxing spa offers a get away from it all atmosphere, or find a quiet spot by the pool or along the beach. Find out more about the Iberostar here. Moving across to the island of Sal, Hotel Morabeza is a customer favourite of ours, and it’s clear why. 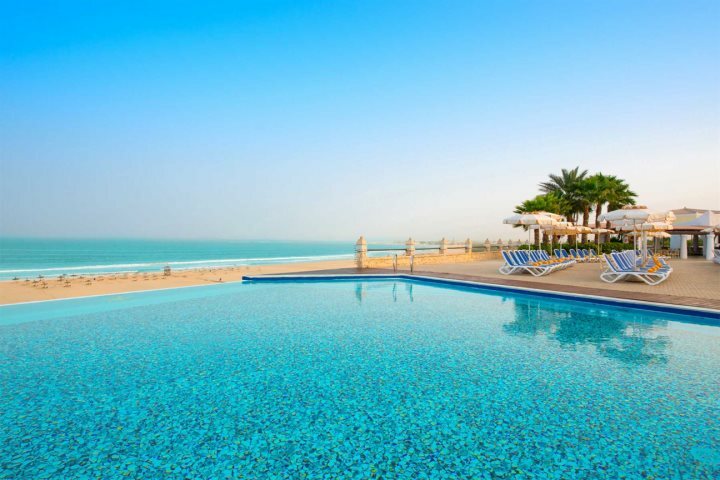 Located along Santa Maria’s golden sands, this hotel is perhaps better suited to families with slightly older children, although if playing in the shallows and sandcastle building is the highlight of their day, this is still a great option. Mini-golf, tennis, games room and three swimming pools can be found within the hotel, and a water sports centre is also close by for families looking for a bit more adrenaline pumping adventure. 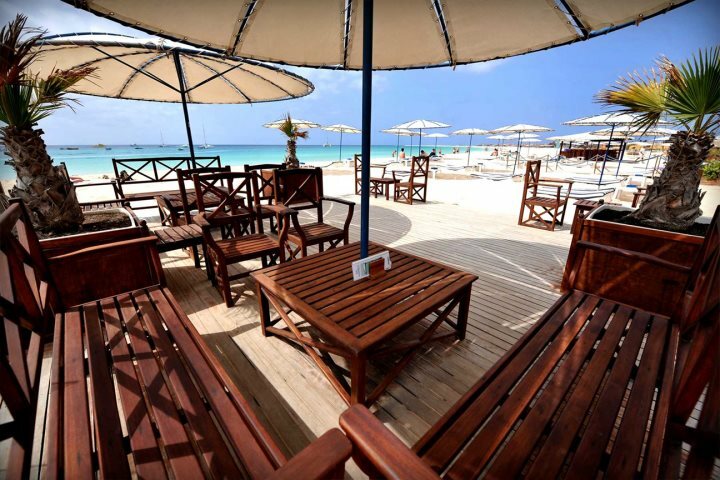 Find out more about Hotel Morabeza here. If you’re now tempted by a holiday to Cape Verde with your family, visit our website for more information, including details about the child discounts that we offer.